Men 1 is looking for players for next season! Party Time – Save the date! Ladies 1 is looking for a setter for next season! Spuyttournament – 12 January 2019! 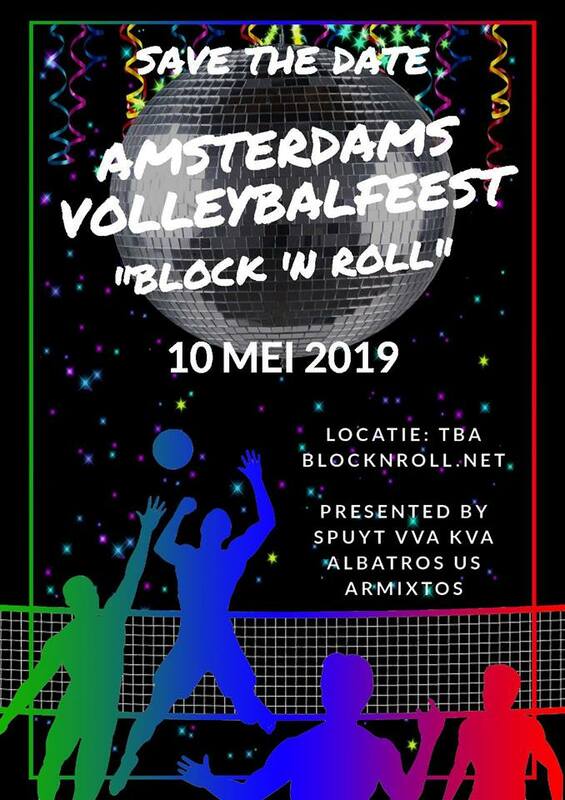 Amsterdam Volleyball Feest – Block n’ Roll on 10th May. The new season is about to start! 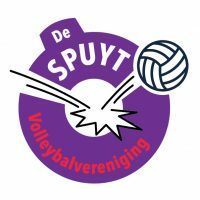 On this page you can easily follow what happens in De Spuyt!